The majority of the content on this page is ©Kathleen Brackett. 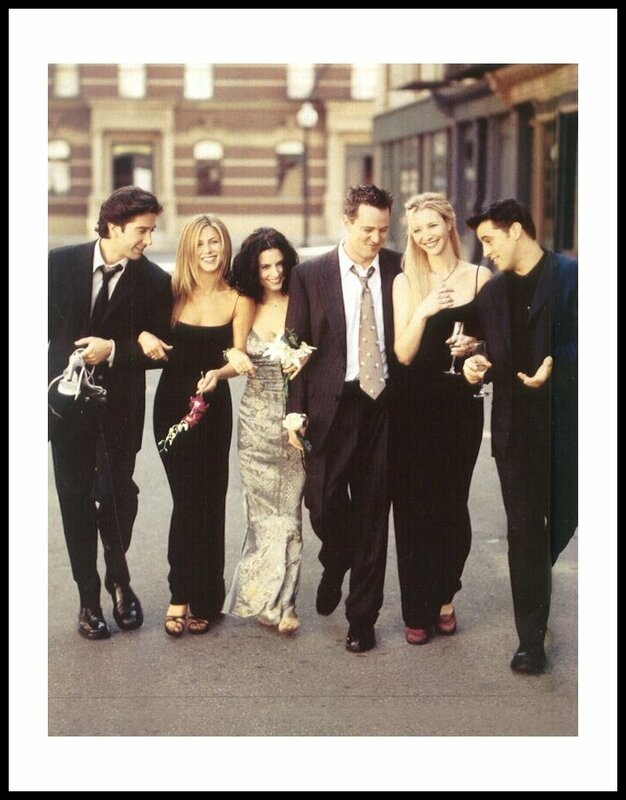 I am in no way affiliated with NBC Studios, the cast and crew of Friends or Bright, Kauffman and Crane. I'm just a fan...If anyone has any problems with the content of my site, please feel free to email me!